BILLS INCLUDED. 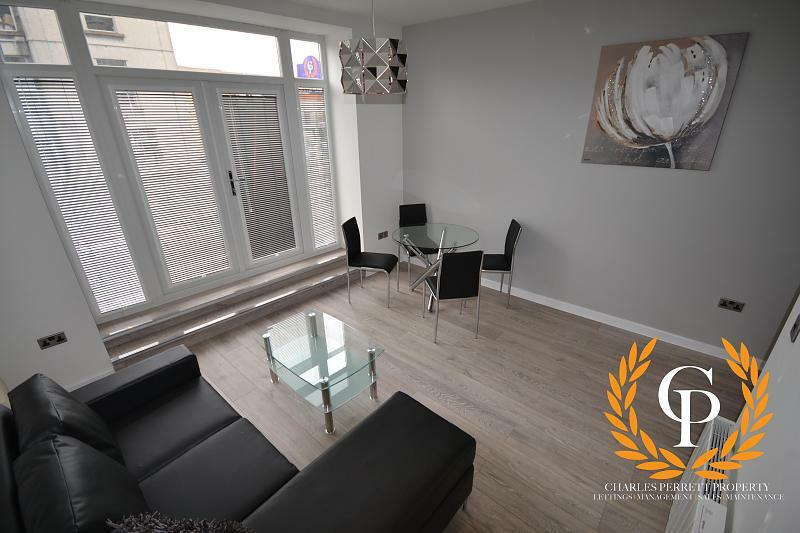 Charles Perrett Property are proud to present this luxury studio student flat nestled right in the hustle and bustle of Swansea City Centre. 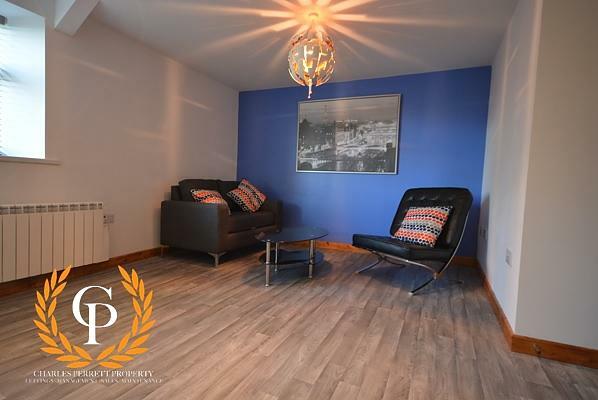 BILLLS INCLUDED **Available for next academic year 2019-2020** Charles Perrett Property are proud to present this luxury studio student flat nestled right in the hustle and bustle of Swansea City Centre. This spacious studio flat has just been completely refurbished throughout and has been finished to an extremely high standard, with a brand spanking new kitchen, wooden flooring, tiled bathroom, freshly painted walls and new bedroom furniture and appliances (including a fridge/freezer, oven, hob, and a washer/dryer). 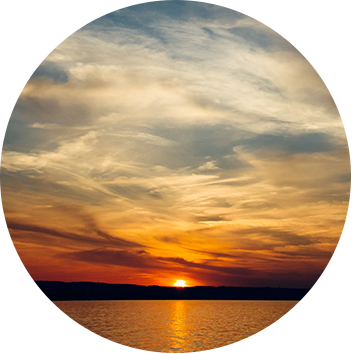 The property includes all bills (water, electricity, gas and internet only) subject to a fair usage clause. Viewing of this high quality, brand new studio comes highly recommended! Please note that when proceeding with a tenancy application, fees will apply; we are however affordably priced.